Ya Jagoff!!! | Thanks Bucs!! 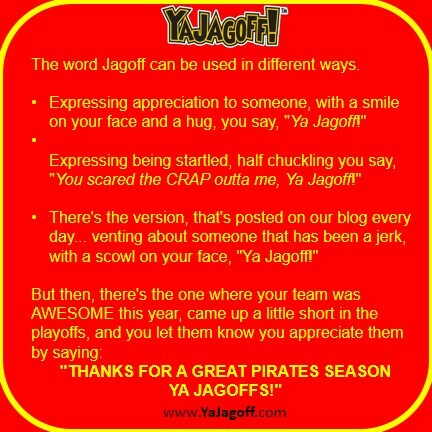 Home Baseball Jagoffs Thanks Bucs!! Next articleHappy 143rd Birthday Pittsburgh Oyster House! Bucs Get A Winning Season!